One of our favorite things at DJI is watching people's faces light up the first time they fly, and we want to bring that joy to more people. We also know a lot of you have dreamed of that experience for yourselves, but just haven't made the leap. Well, this is your chance to bring those worlds together. A chance for you to win a Phantom. All you need to do is come up with an amazing Phantom shell design! Get those creative juices flowing and break out the Wacom tablets, Faber Castell pencils, Adobe Illustrator or whatever tool you choose and create something incredible.Who knows, yours might be a winning entry! 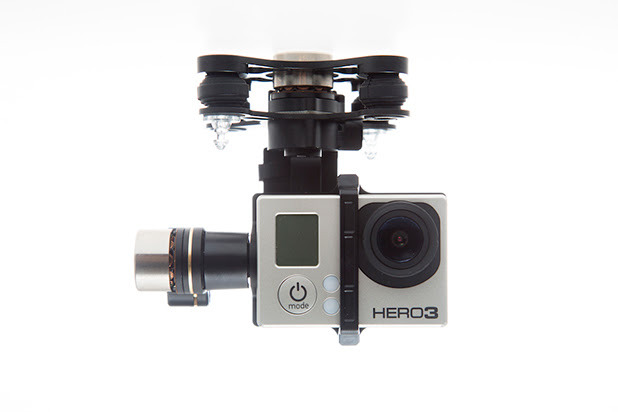 ZENMUSE H3-3D compatible with PHANTOM 2 is released. 1.Supported of iPad Ground Station and PC Ground Station functions. When using iPad Ground Station, the BTU firmware should be upgrade to V1.0.1.3 or above. 2.Added Flight Limits functions, including Max Height and Max Radius limits. 3.Added LED indicators warning, if non-DJI smart battery is detected, the LED flight indicators will be solid red. 4.Optimized compass calibration algorithm to increasing its resistance to interferences. 5.Improved battery level detecting methods to make low battery level warning more precise. 6.The maximum descending speed is limited to 3m/s. 7.Fixed the bouncing problems after landed. 1.Supported of iPad Ground Station and PC Ground Station functions. 1.Added Flight Limits page in Phantom working mode. 1.Added connections when using Ground Station functions. 2.Added instructions of flight limits. 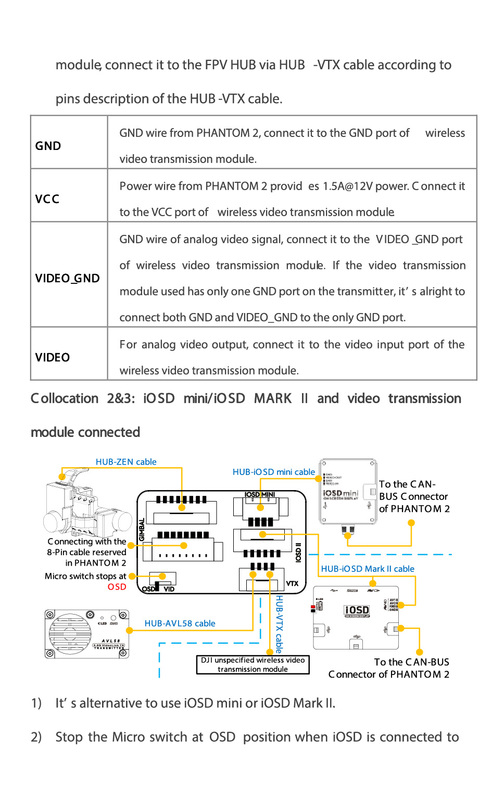 1.Upgrade the main controller and central board firmware to the latest version using PHANTOM 2 Assistant Software V2.00 otherwise there will be malfunction caused by version mismatch. At DJI, we strive to provide our customers with the best products. 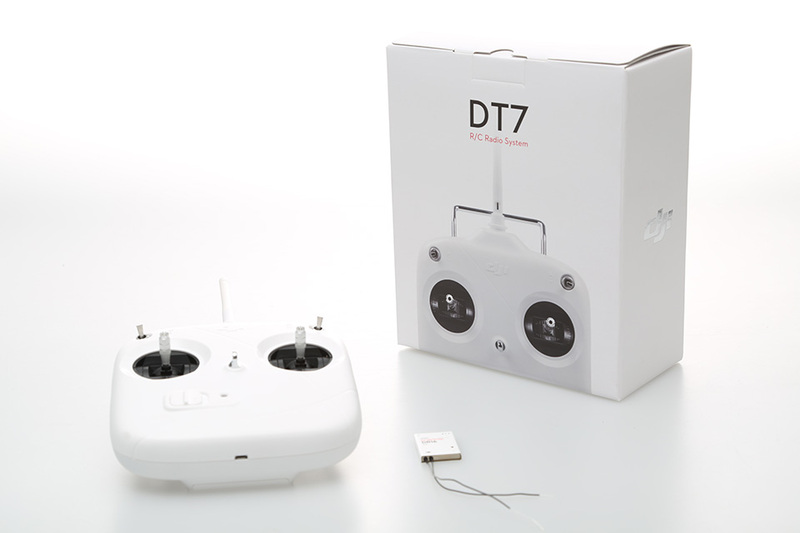 Due to continuous R&D, we had to delay the release of the Ground Station function support for Phantom 2, until now. DJI apologizes for such a delay, as we strived to ensure that Ground Station was in compliance with various regulations worldwide. For more information , please check here, thanks! DJI Lightbridge will start shipping during February 2014. We will only have 500 units available this month so get your pre-orders in as soon as possible. 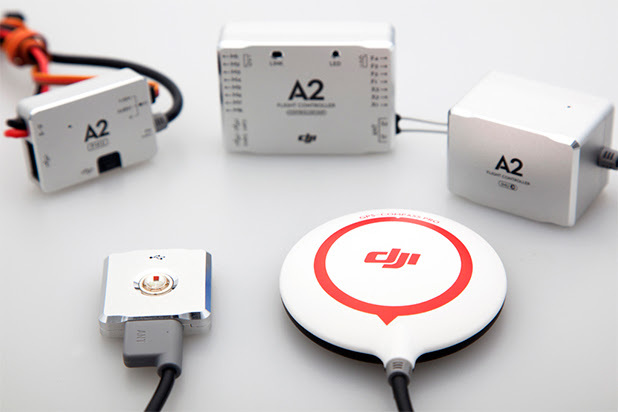 DJI Lightbridge is an all new revolutionary 2.4G Full HD digital video downlink. DJI Lightbridge offers extremely powerful equipment packed into a small and light-weight form factor.By offering 1920 x 1080p@30fps video data transmission from up to 1.7km (1.05miles) away, it's the ideal solution for the professional aerial photographer and FPV users. Set yourself free and remove the limits from low definition analog video transmitters. 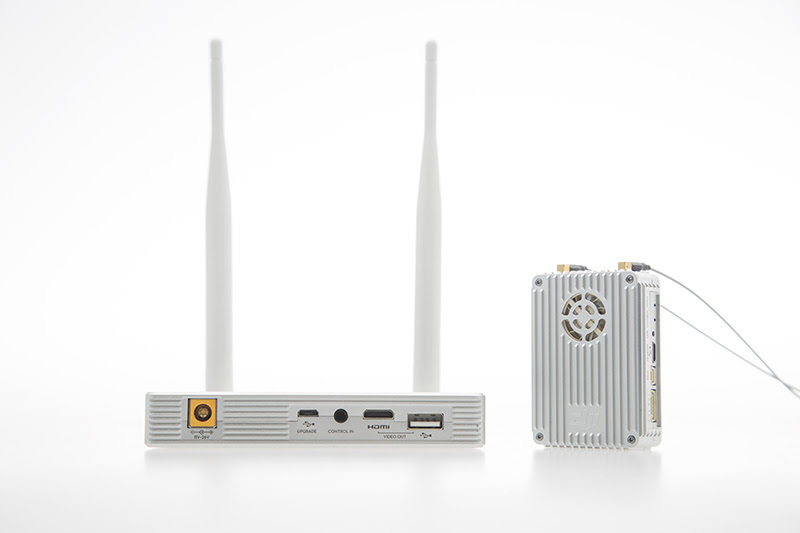 1.2.4G Full HD Digital Video Downlink. 3.Multiple Input And Output Connections. 8.Must Work With DJI Multi-Rotor Flight Controllers. 9.Multi-device Operation Mode, Stable And Reliable. 11.Electromagnetic Interference Shielded Structural Design. Thank you for your constant support and patience! We have some exciting news to share with you. We have just launched v1.1.9 firmware for the FC200 camera, adding long awaited Adobe DNG RAW support! Metadata for Adobe DNG RAW files will also include GPS location and relative altitude. Please follow update procedures carefully. DJI will keep working to further improve the quality of the RAW file and providing the best aerial photography solutions to our customers. 2. 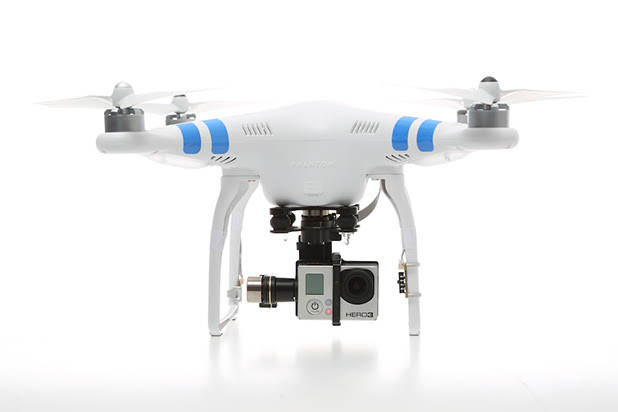 Firmware for the Phantom 2 Vision FC200 camera has been updated to v1.1.9. Please download through our website. 1. Download the latest camera firmware and unzip it. 2. Copy the “firmware.bin” file to the root folder of an empty Micro-SD card (32gb or lower). 3. Make sure the camera is turned off, then insert the Micro-SD card. 5. Firmware update will begin automatically. A yellow flashing LED on the camera indicates that the camera is updating. 6. When the flashing stops, the update is finished. After a successful update, the “firmware.bin” file name will change to “firmware.bin.bak00”. This file can then be deleted. 1. During the update, do not turn off the camera or take out the Micro-SD card. This may prevent your camera from switching on and will need a factory reset. 2. A fast red flashing LED on the camera after the update means the update has failed. Please try again. 3. 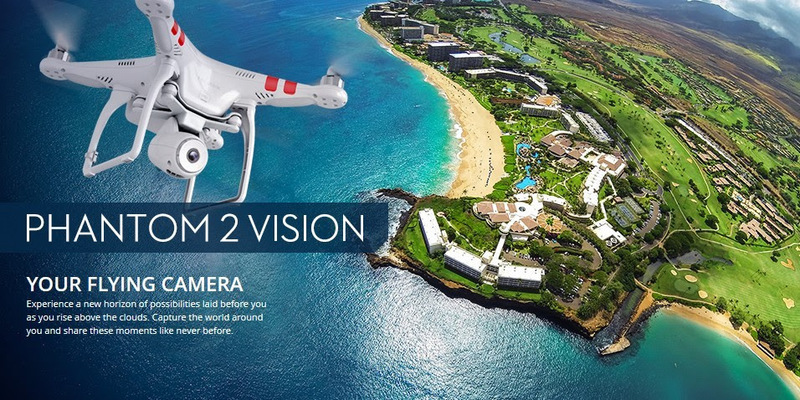 You must use the latest DJI Vision App (iOS App: v1.0.32; Android App: v1.0.38). For more information , please visit the DJI website or reach your sales representative, thanks! DJI released new firmware v2.1 for A2! variation of Elevator, Roll and Throttle will not change the aircraft attitude around Yaw. 3.Optimized IOC function and POI algorithm to improve user experience. 5.Support to upgrade A2 GPS Module. 6.Fixed the attitude jitters during Failsafe and Go Home. usages on Mac and Windows are exactly the same. 1.Added installation and usage instructions for A2 Assistant Software on Mac OS X. 2.Added Failsafe settings for traditional receiver users. 4.Revised the control mode introduction. 5.Added trouble shooting list of motors start failures. 7.Revised the recording conditions in IOC function. 8.Added a system error LED indicator shown in continuous 4 red blinks. and continuous 3 white blinks if bad. and OSD Viewer should be V4.0 or above. 1.For safety reasons, do not use the power battery for power supply during firmware upgrade. products used in conjunction must be matched with the requirements in the table below. the A2 icon in the Finder or using Launchpad. 5.The Assistant Software for Windows and Mac OS X will updated simultaneously in the future. 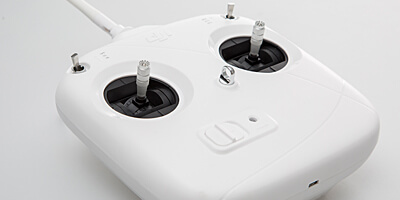 DJI released a new firmware v1.08 for Phantom 2! Da li ste spremni za Phantom 2?